First of all, What is Fitness? What's the Benefits of Fitness? Why and who needs Fit Body? Fitness is the ability of the body to complete your daily routine, without getting tired or fatigue. The benefit of body fitness is that it can prevent and reduce the risk of many disease i.e. High Blood Pressure, Diabetes, Obesity and Heart Diseases etc. Body fitness also reduces the Stress, Anxiety, Depression. Due to the Fitness, you get good shape of body, you look good, you feel better and energetic. 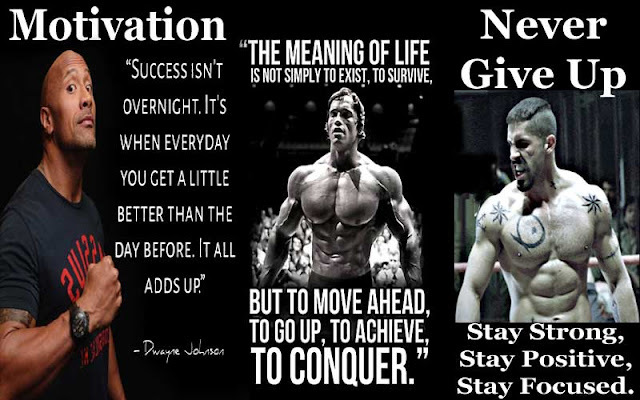 In short Fitness improves your physical health and mental health also. Physical health is achieved by proper nutrition, vigorous body exercise and enough rest. Mental health is also important part of the overall fitness as physical health. But now days we are forgetting that the mind and body (mental health & physical health) are inter-connected. Each have their benefit to affect the other. So first, we start from Meditation i.e. Mental Health. Then Yoga, Gym, Martial Art, Tia-Chi for physical health. But before it, tell me who needs the fitness of the body. What do you think only Bodybuilders or Athletes or Boxers or Dancer or Actors or Models needs the Fit Body.....? Every-body needs the fit body to get done your daily jobs. 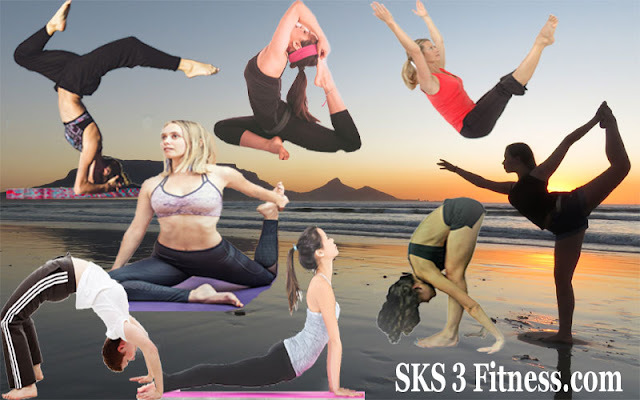 Everybody wants to live long and healthy forever, if you are one of them then this website (sks3fitness.com) is for you. So lets get started, first we start from Meditation i.e. Mental Health. Meditation is the state of “Thoughtless Awareness”. The Buddha taught many different types of Meditation. Learn Meditation at Home for Free. Yoga is the way of Healthy life style. Yoga is helpful to keep yourself Physically Fit, Mentally alert and Emotionally well - balanced. Learn Yoga Pose or Asana or Posture.